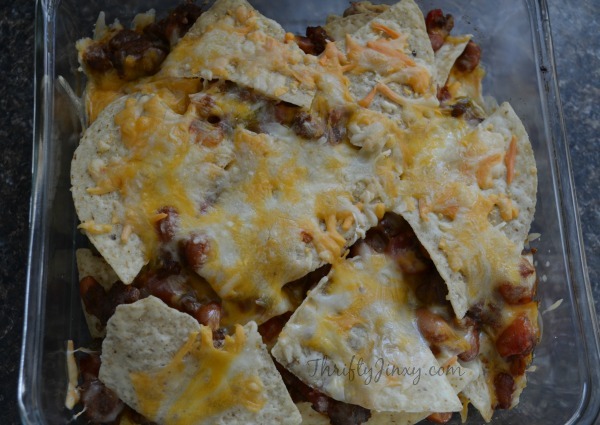 I know my family would love this recipe with a little more cheese! 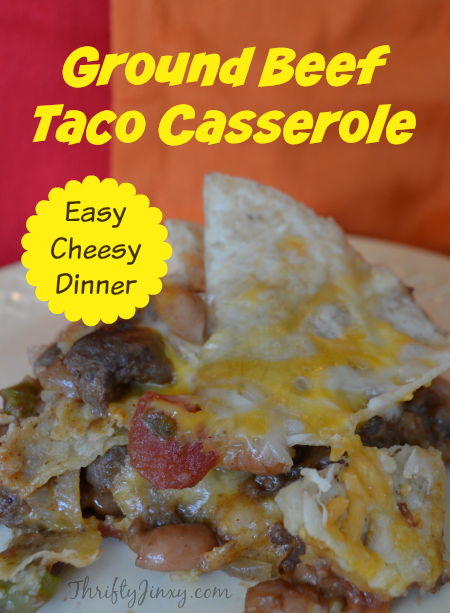 We love Taco Casseroles at my house and this dish looks so delicious and easy to make. I will have to make it for my family. They will love it! I love Mexican food so I would love to try this out. 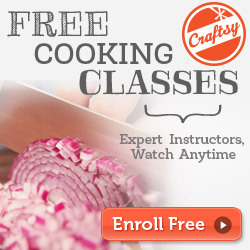 I like how easy it is to make. 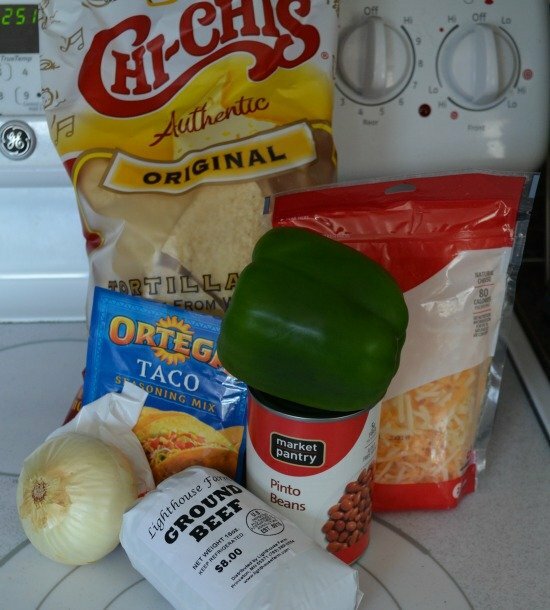 Because the Easy Taco Casserole looks so delicious, I can hardly wait to try this special recipe out. I only hope that I can do as good as you did in the mouthwatering photos.